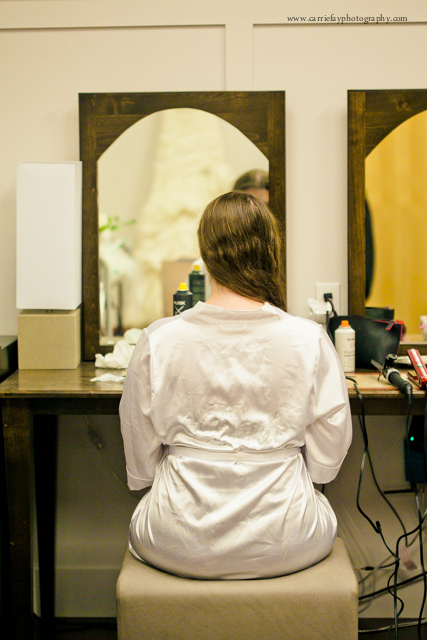 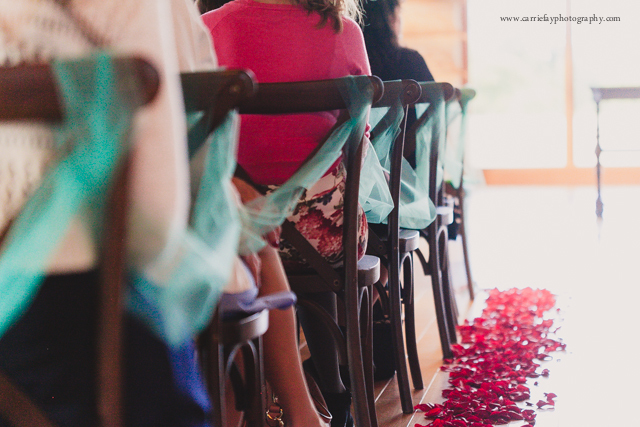 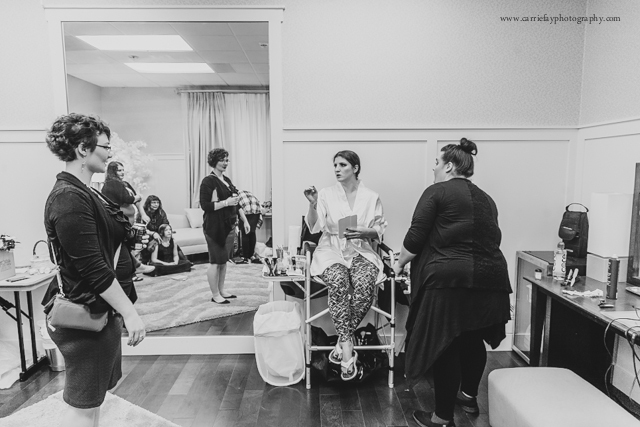 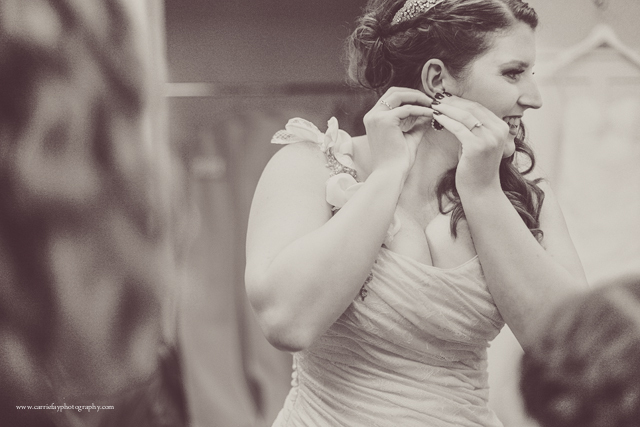 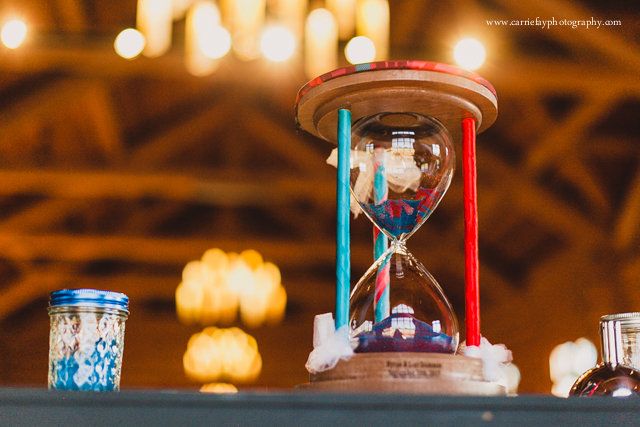 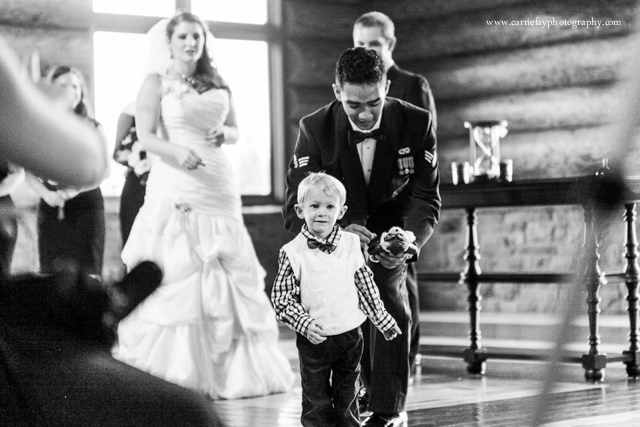 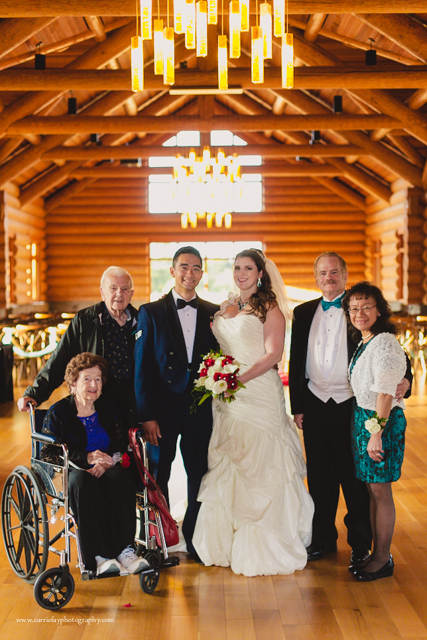 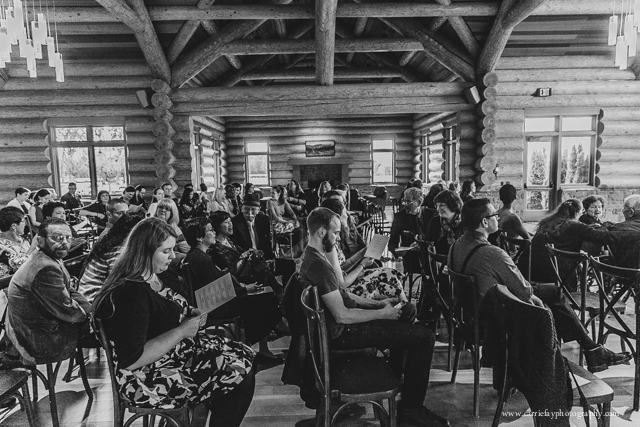 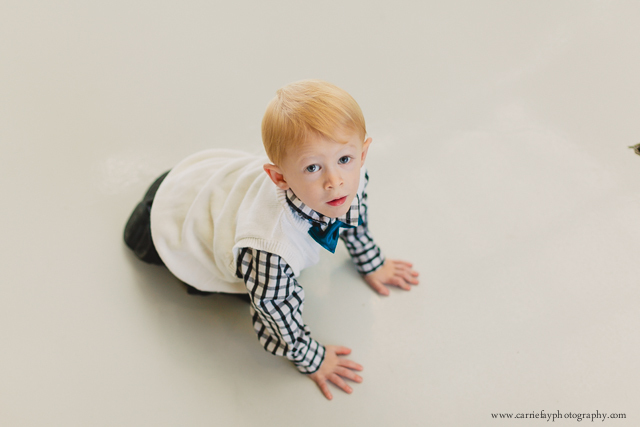 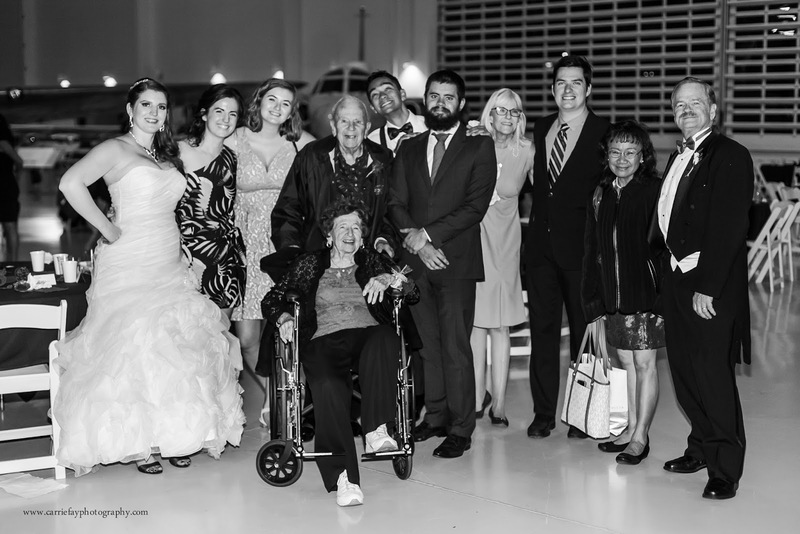 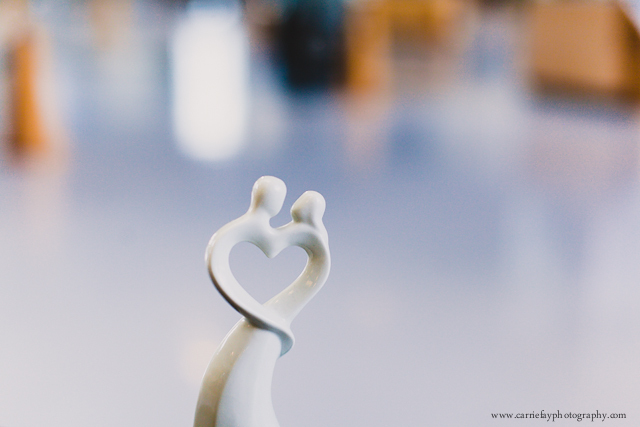 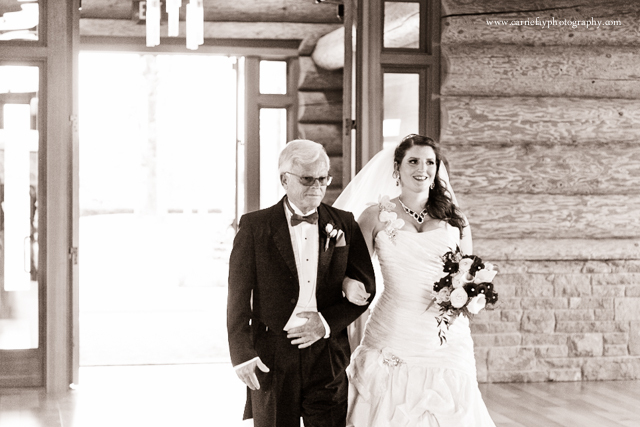 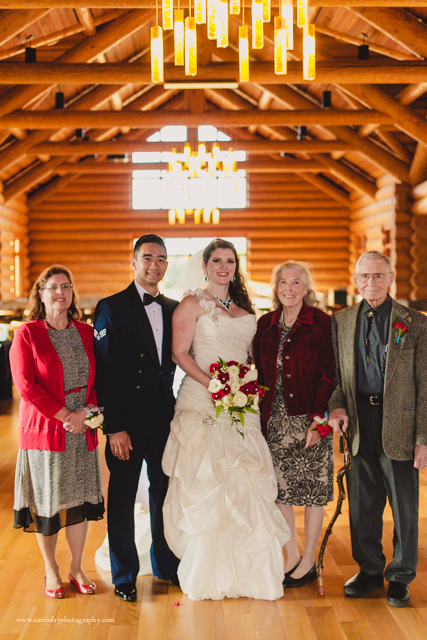 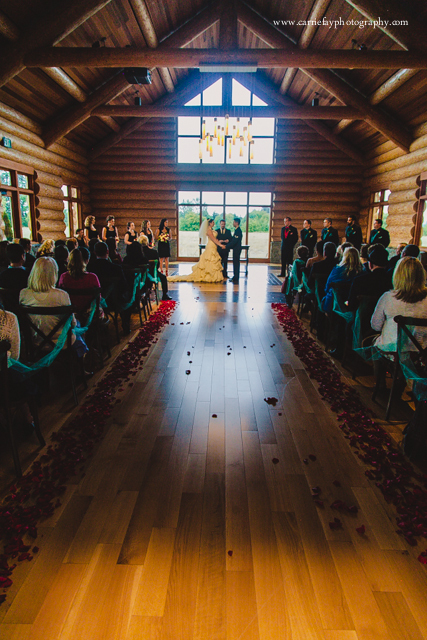 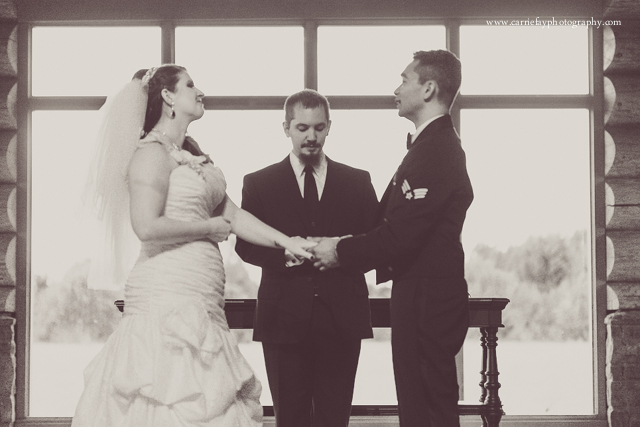 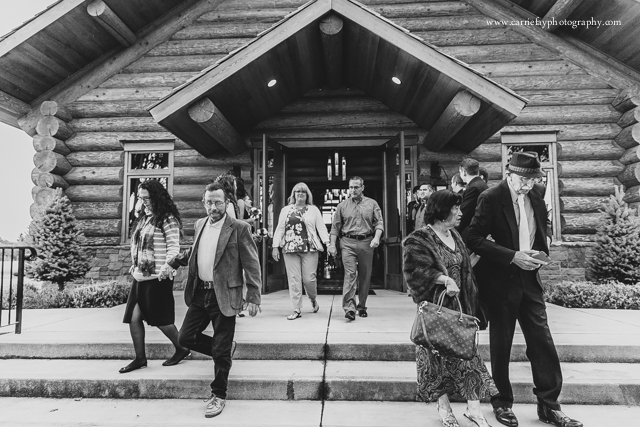 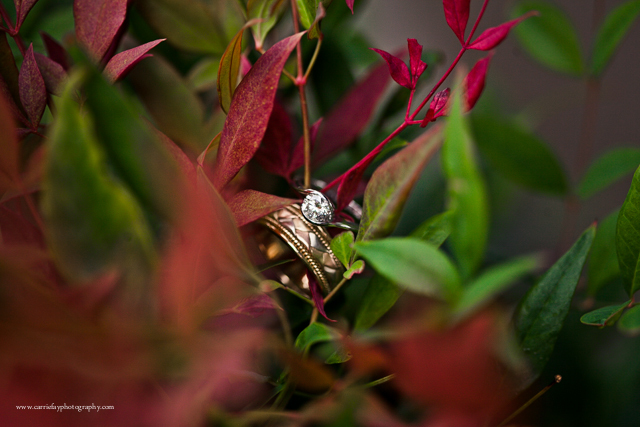 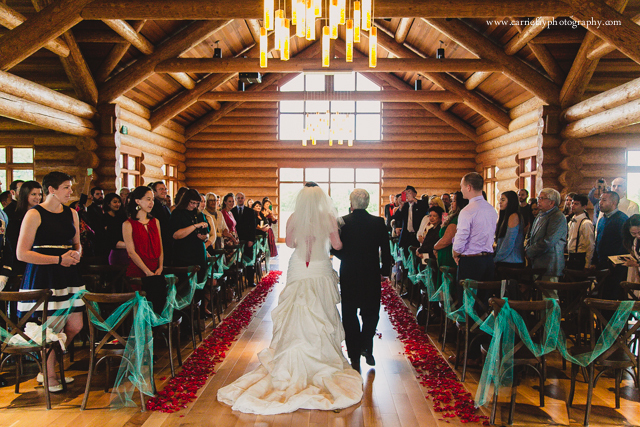 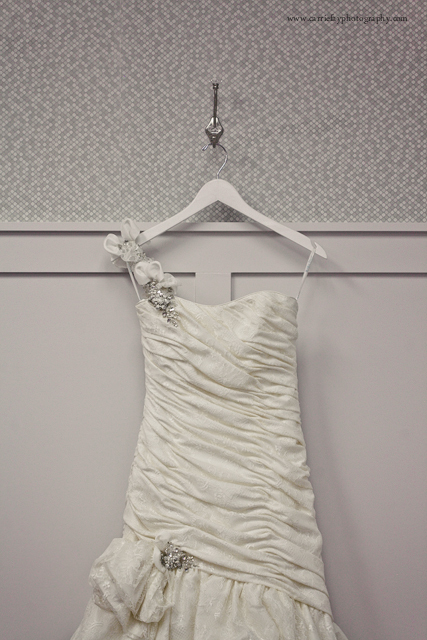 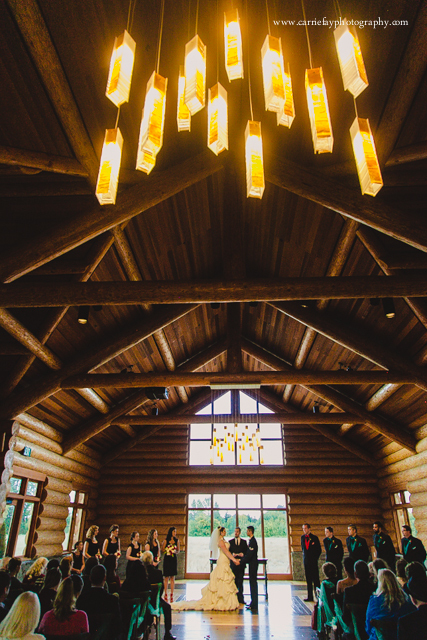 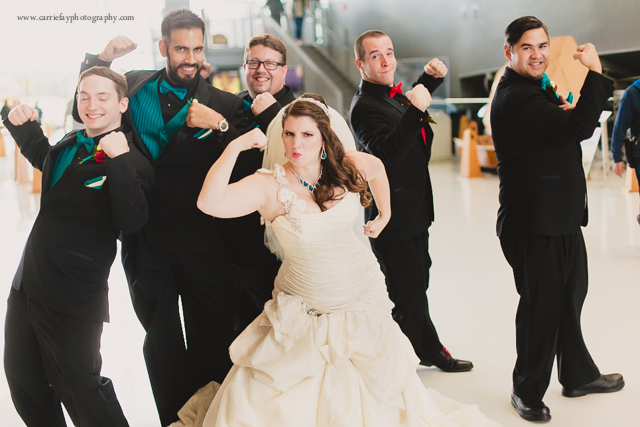 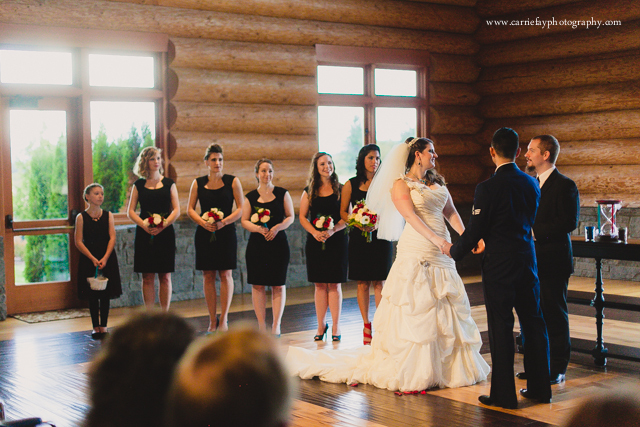 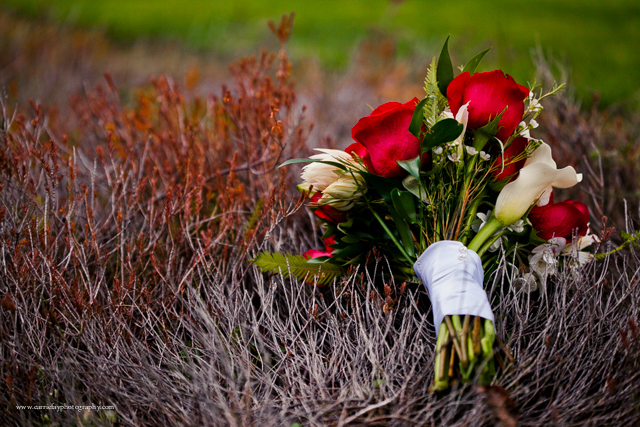 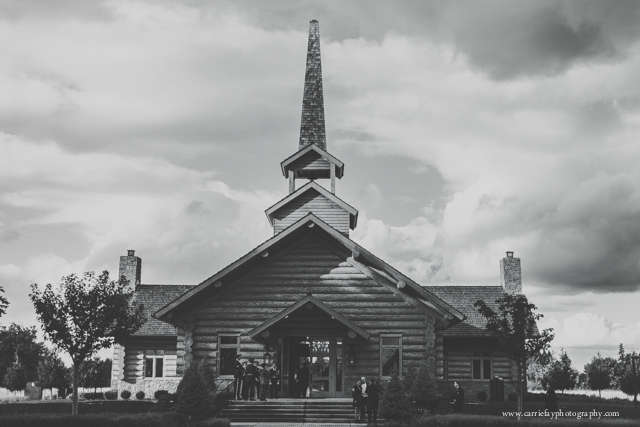 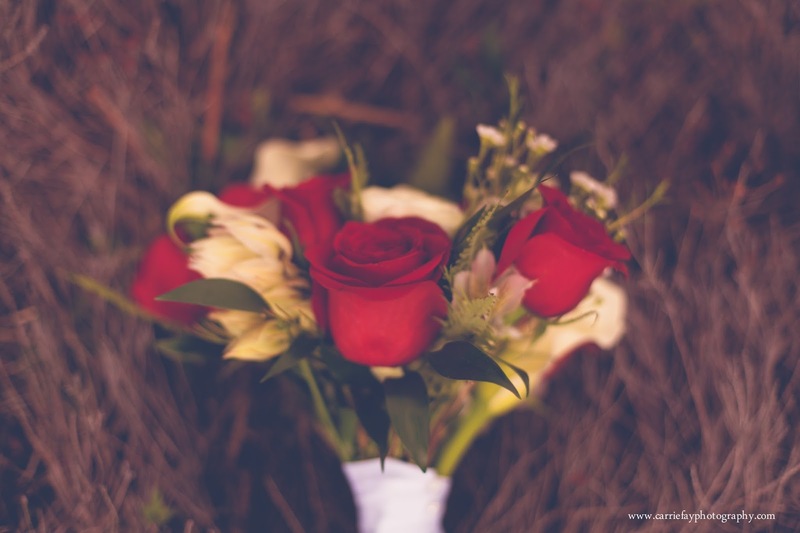 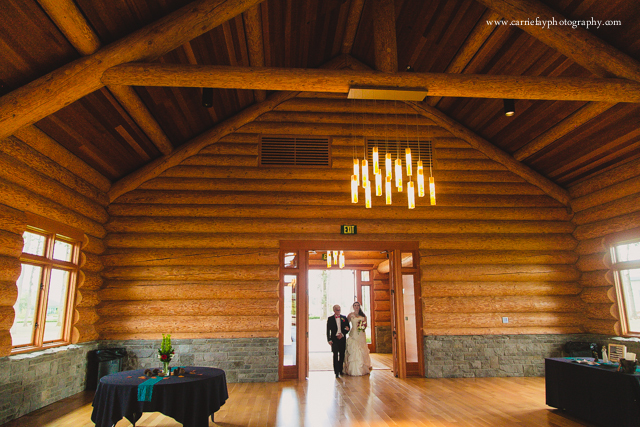 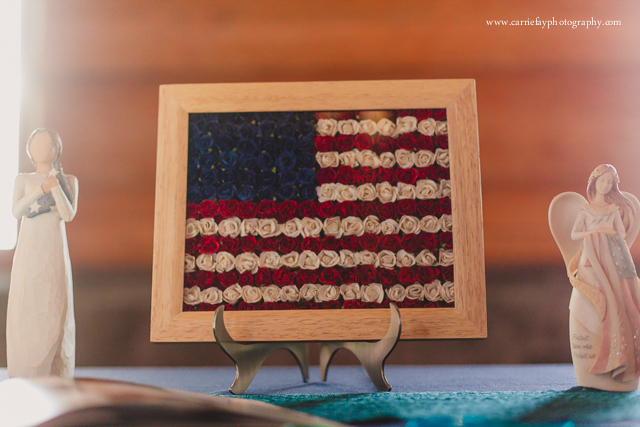 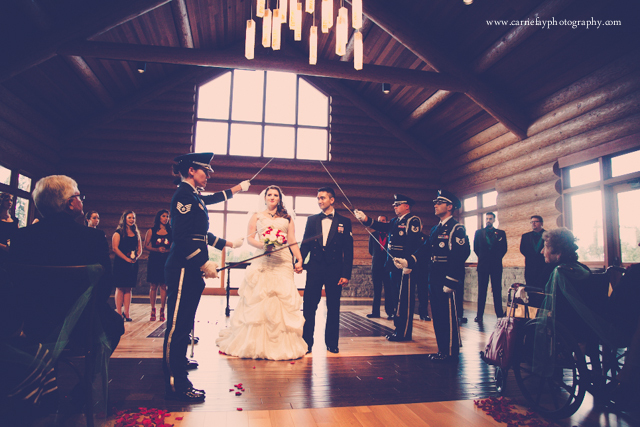 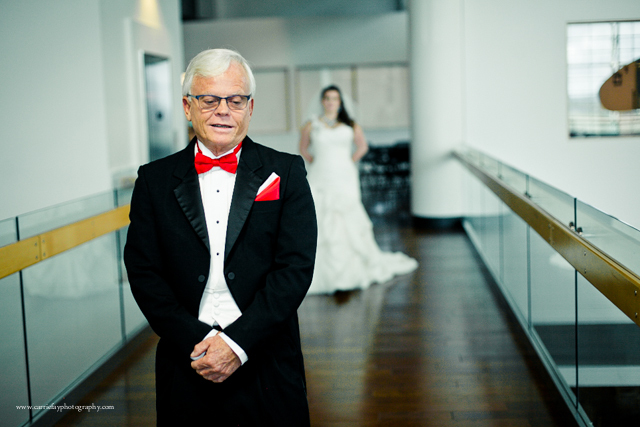 Lori and Byron's wedding was a dream to photograph! 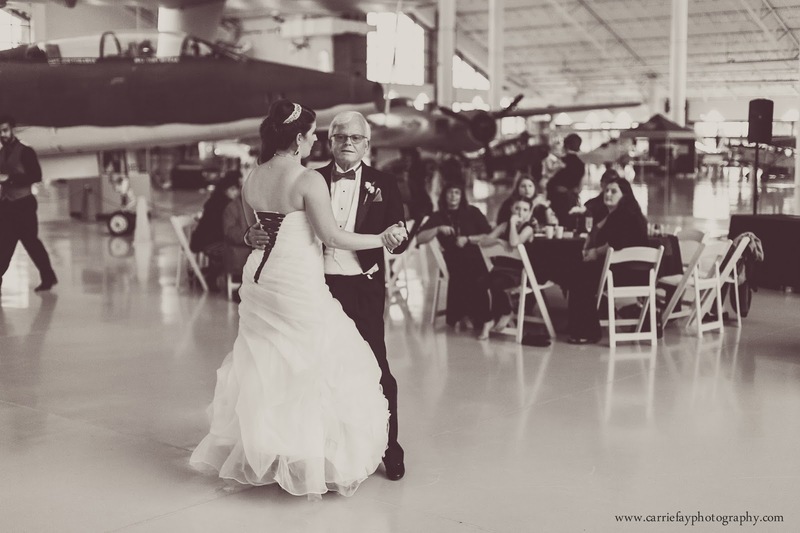 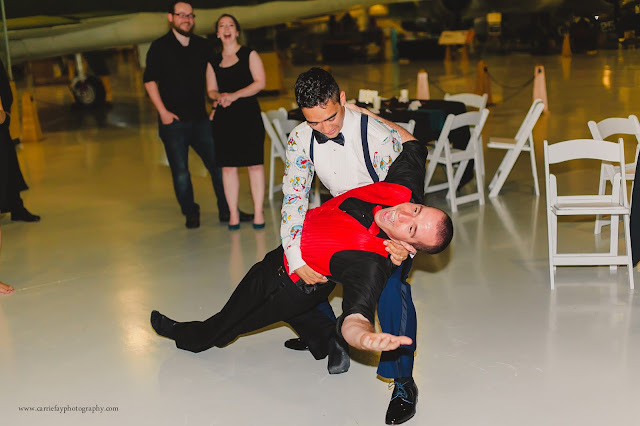 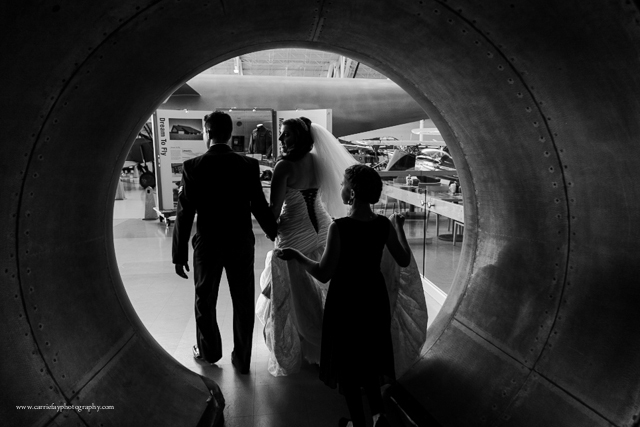 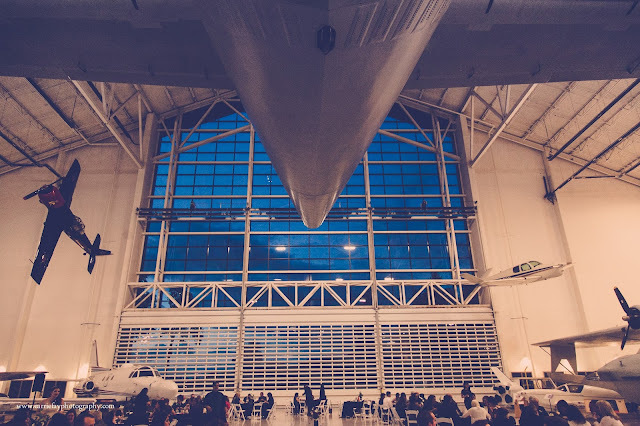 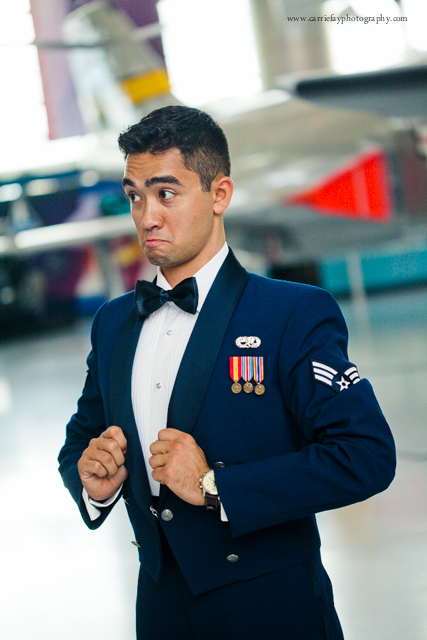 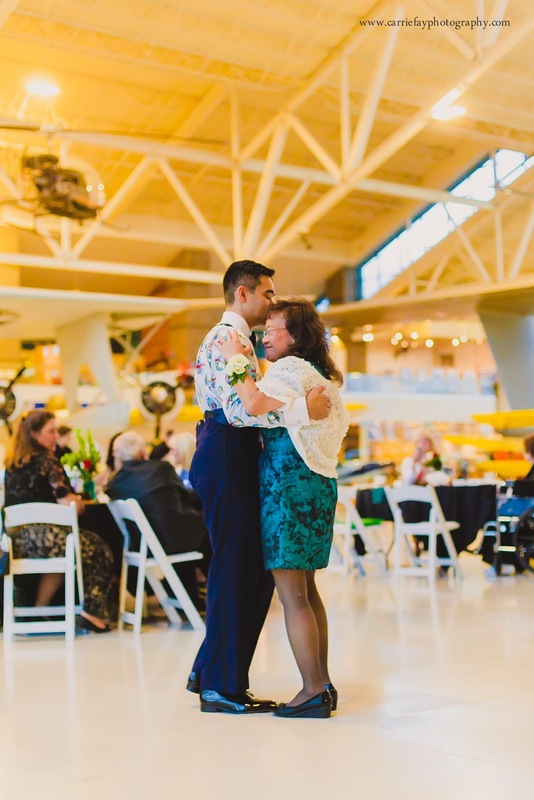 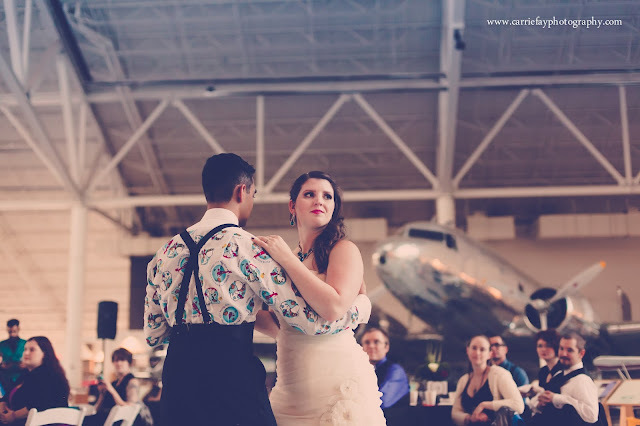 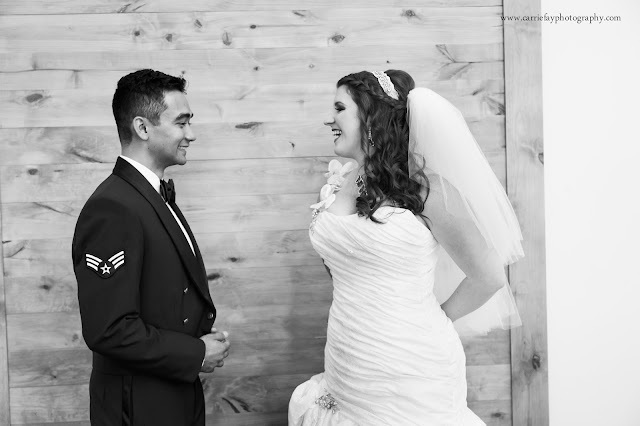 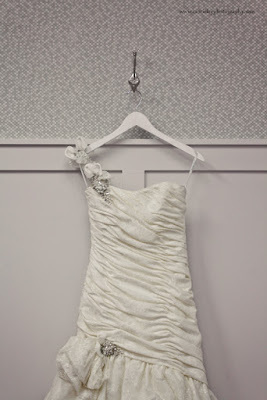 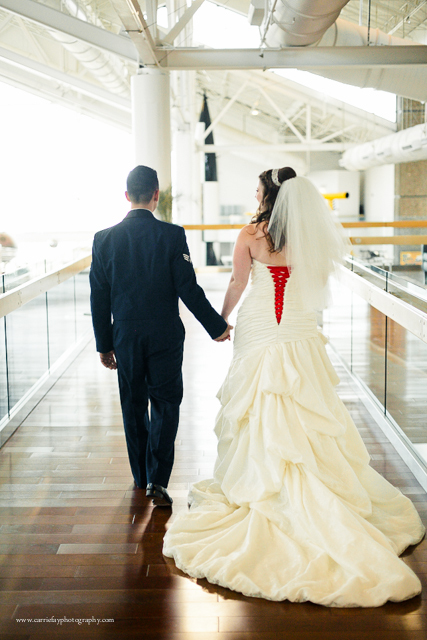 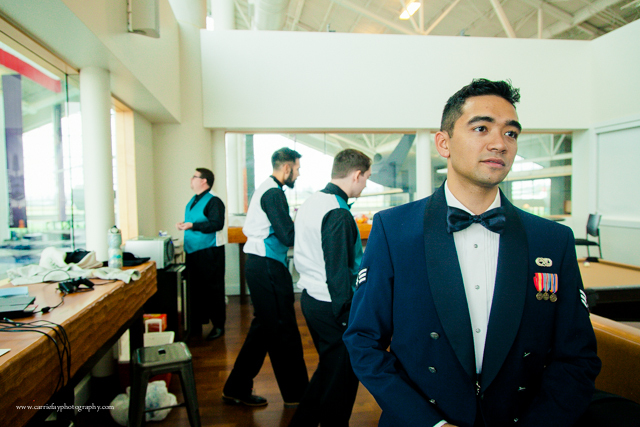 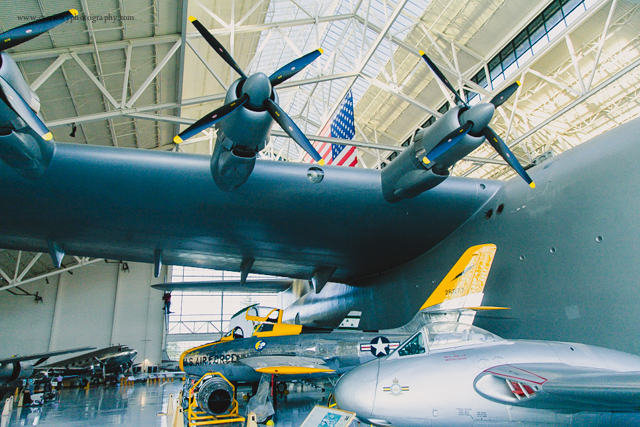 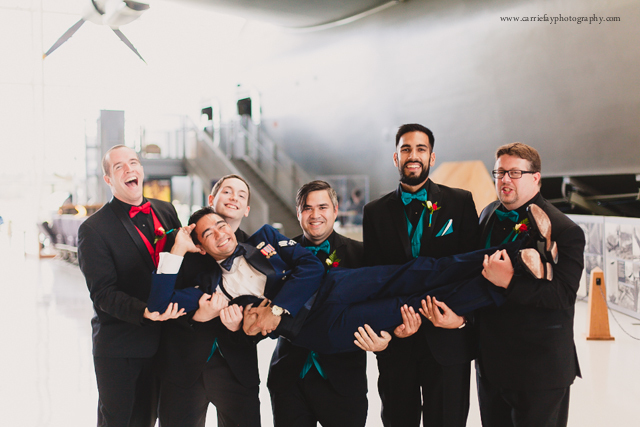 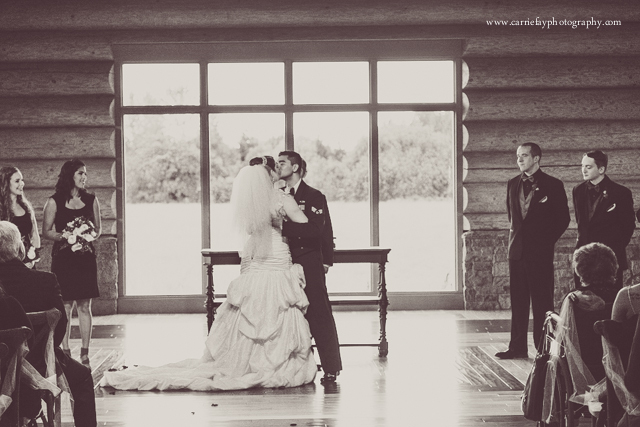 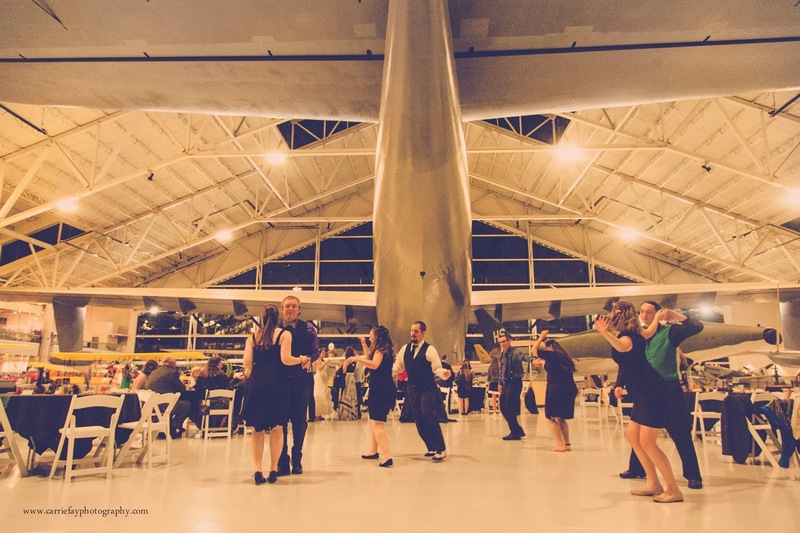 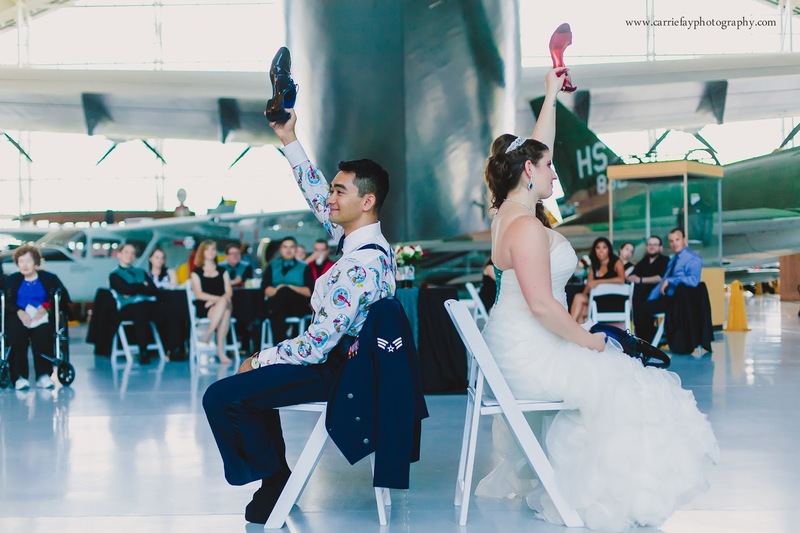 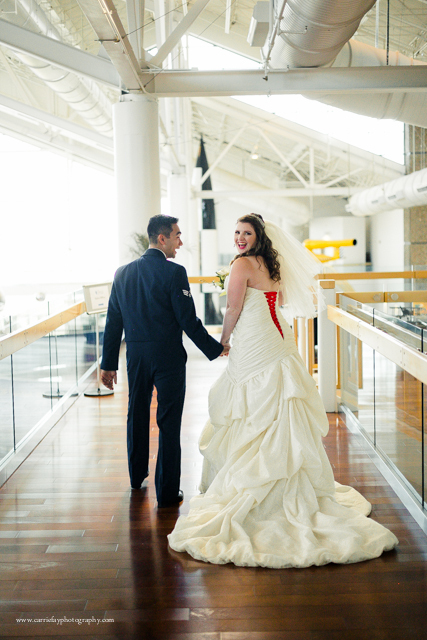 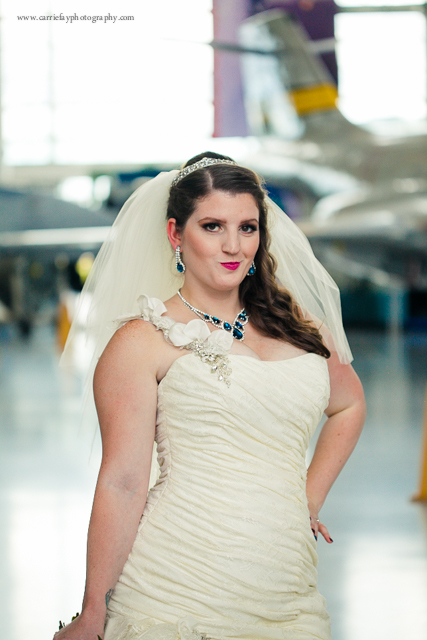 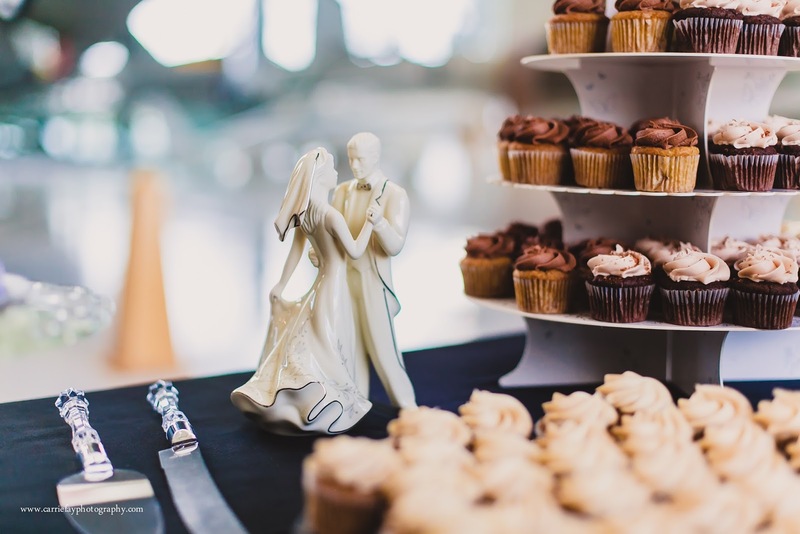 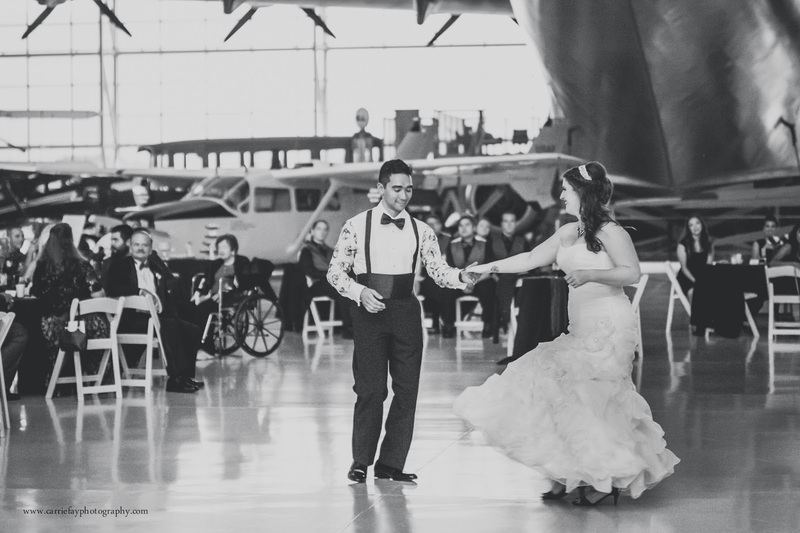 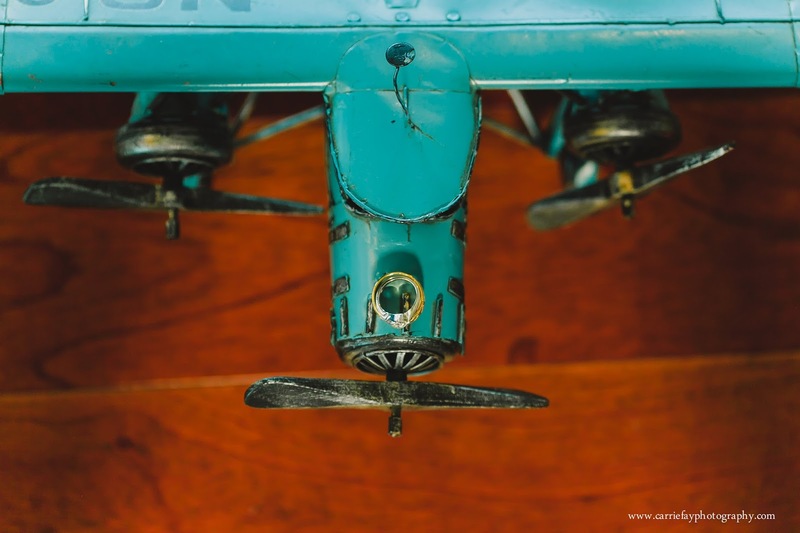 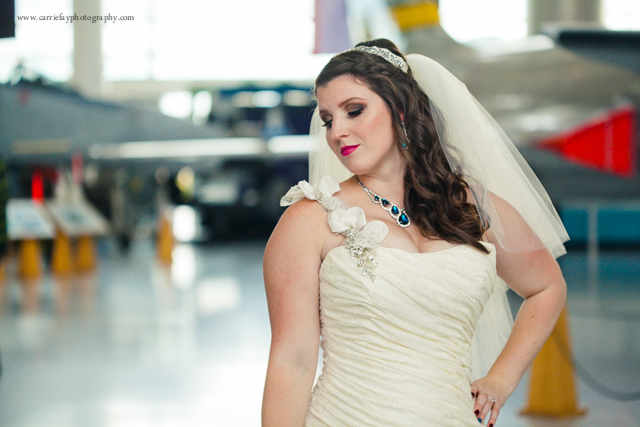 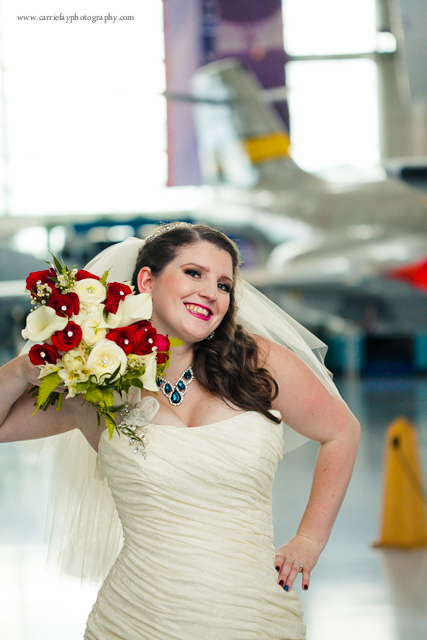 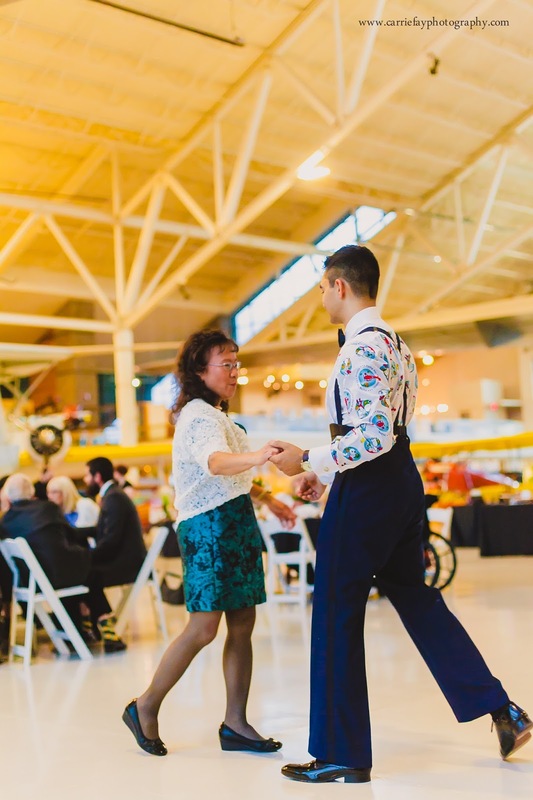 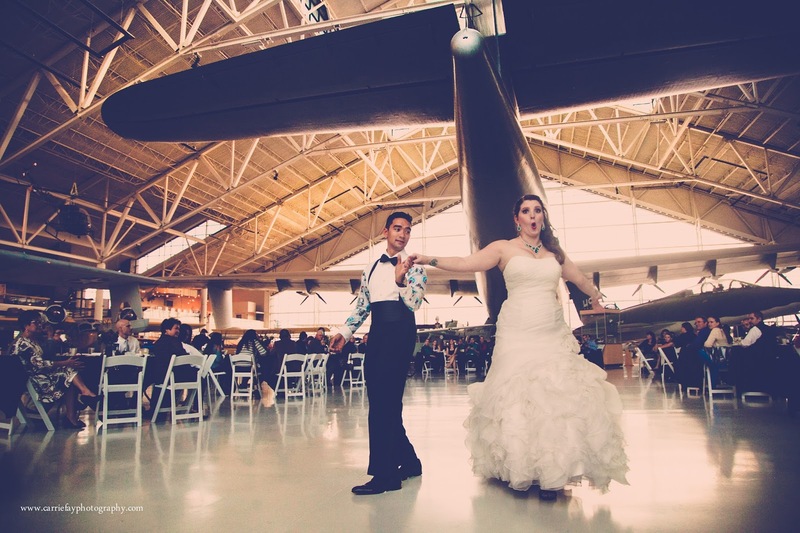 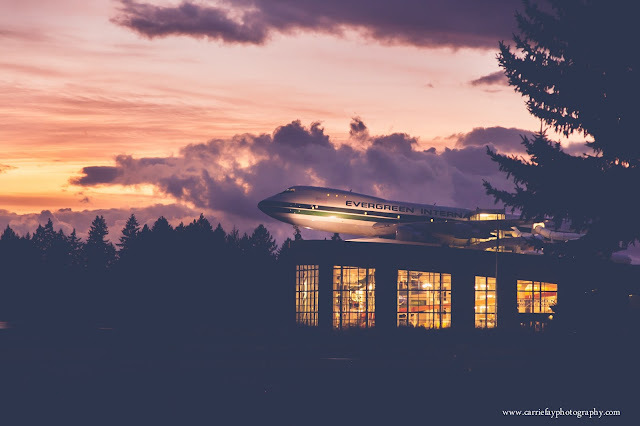 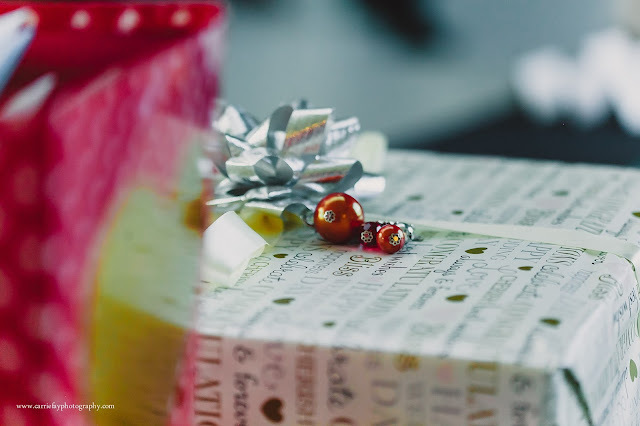 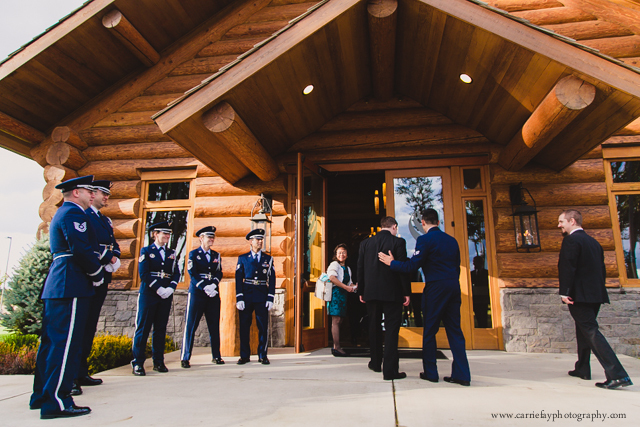 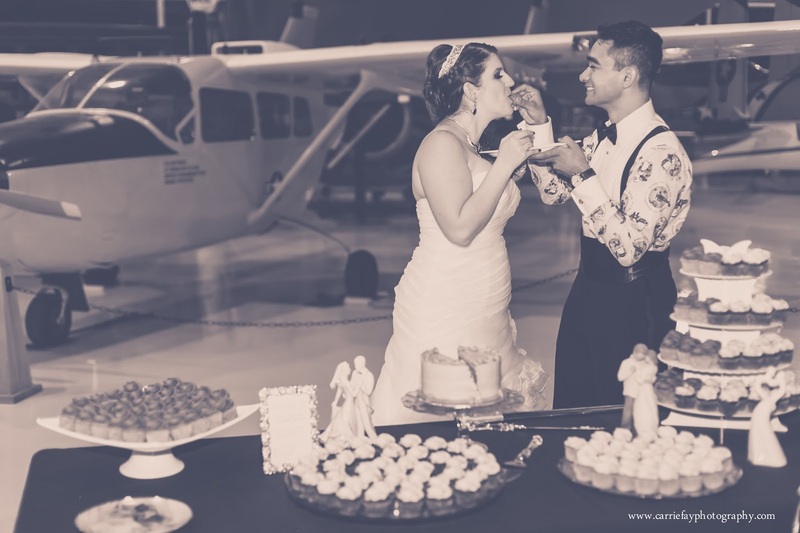 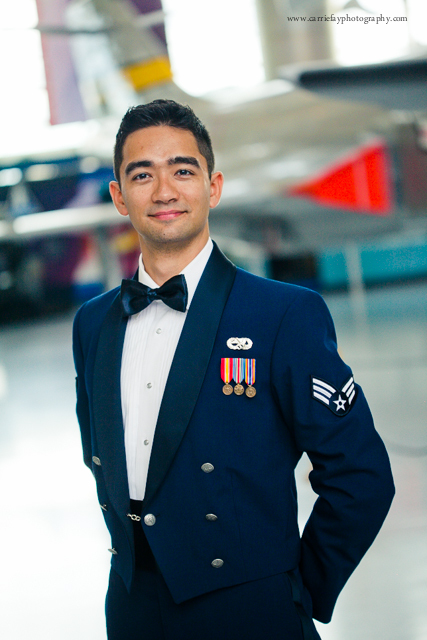 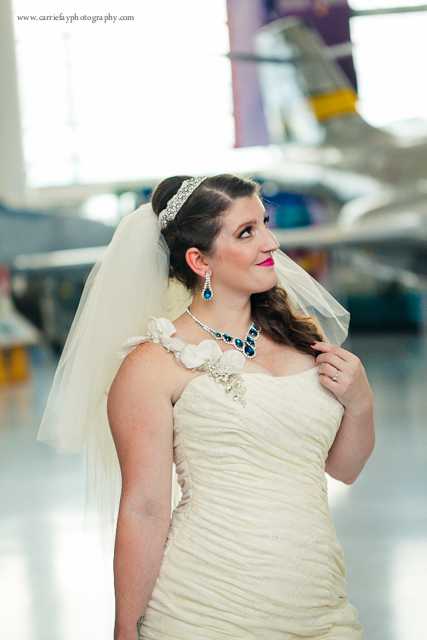 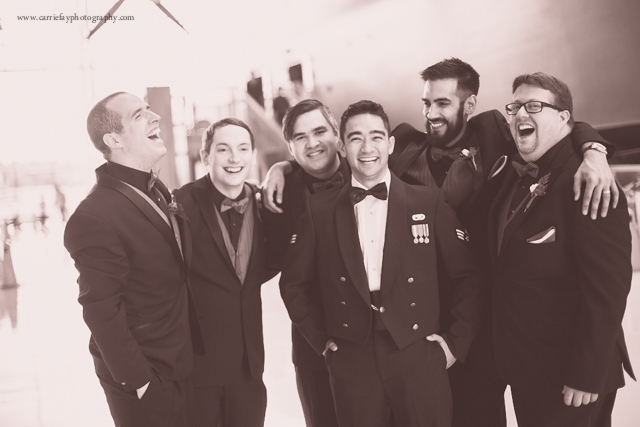 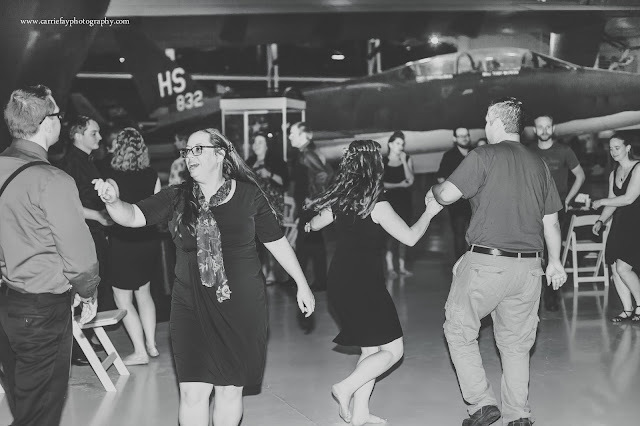 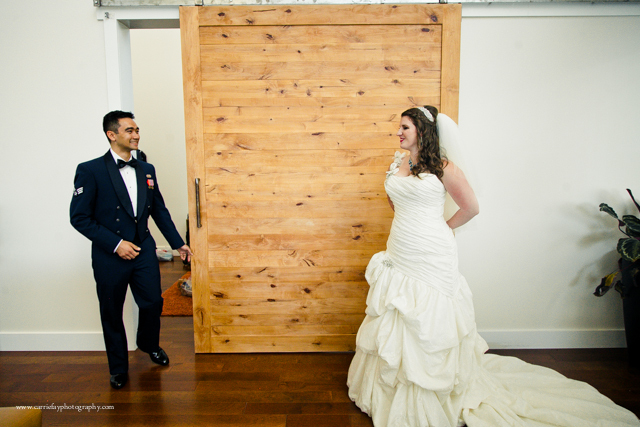 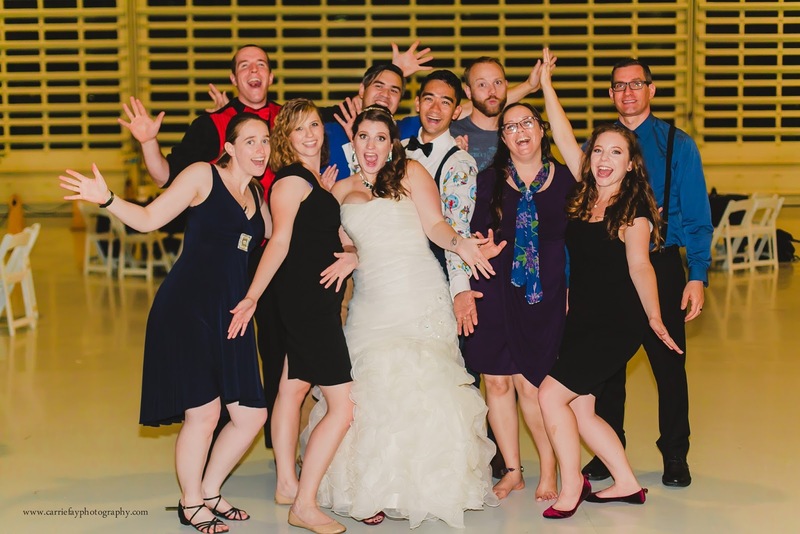 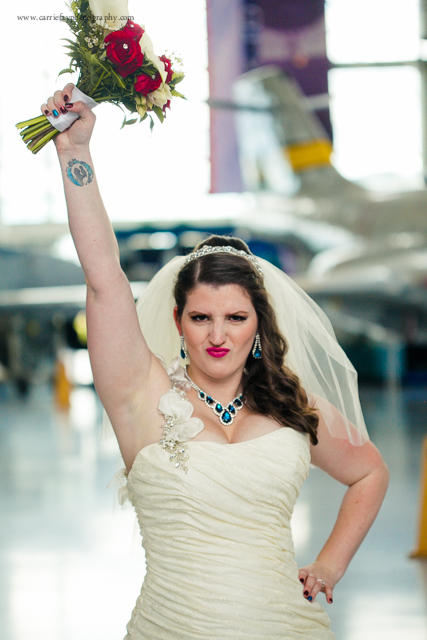 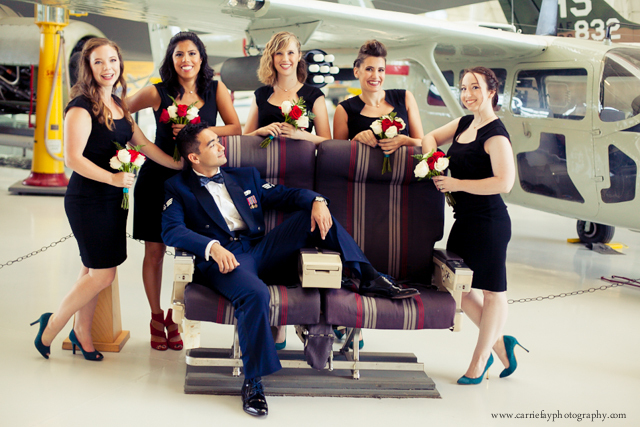 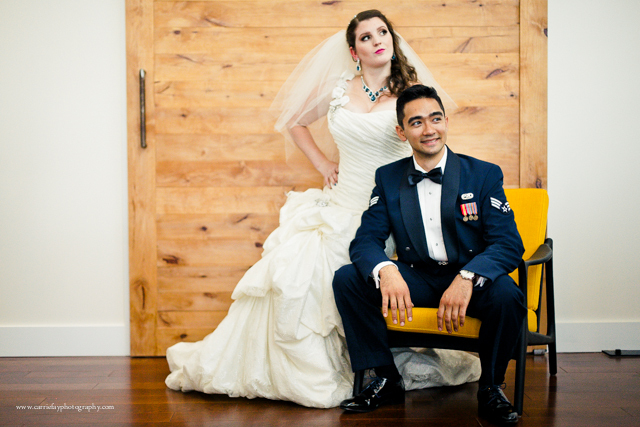 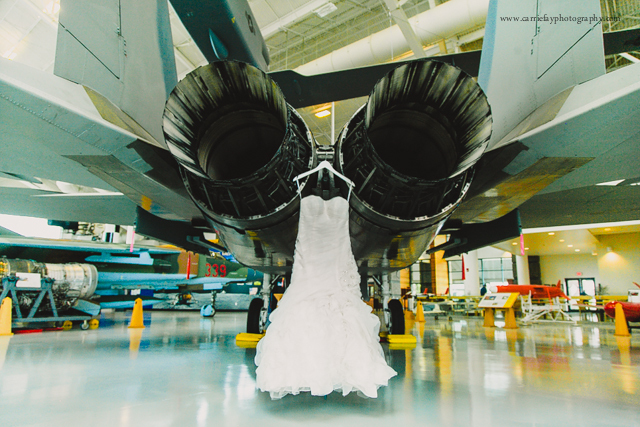 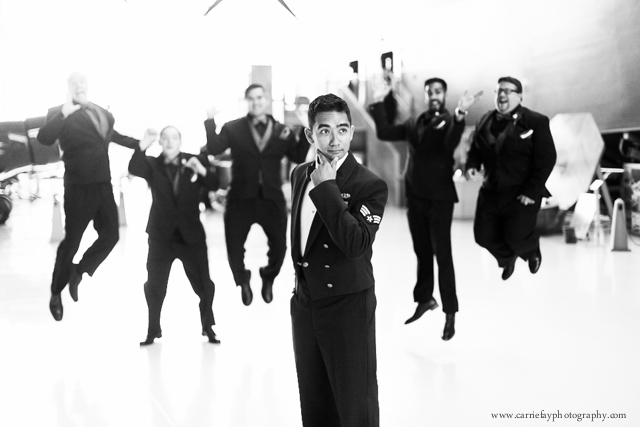 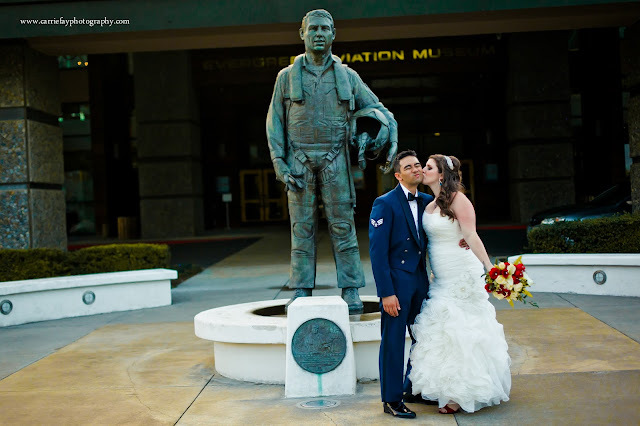 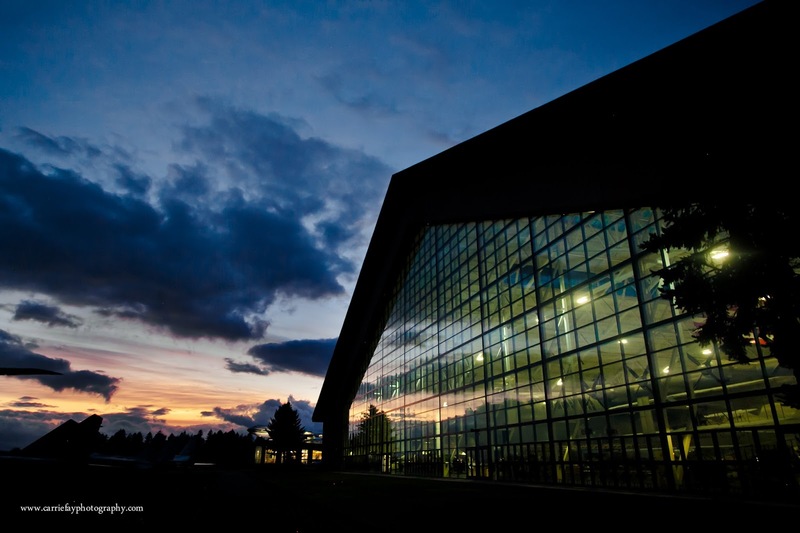 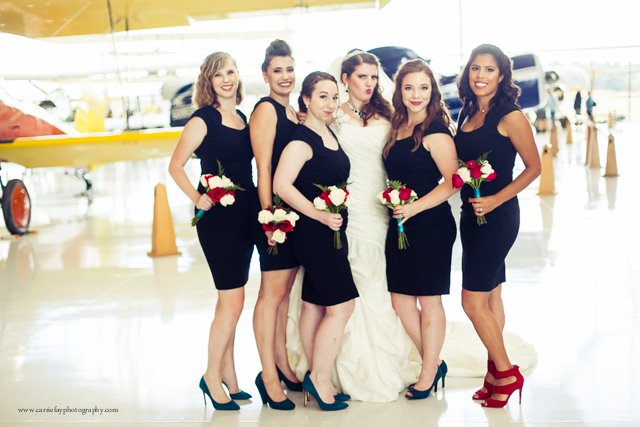 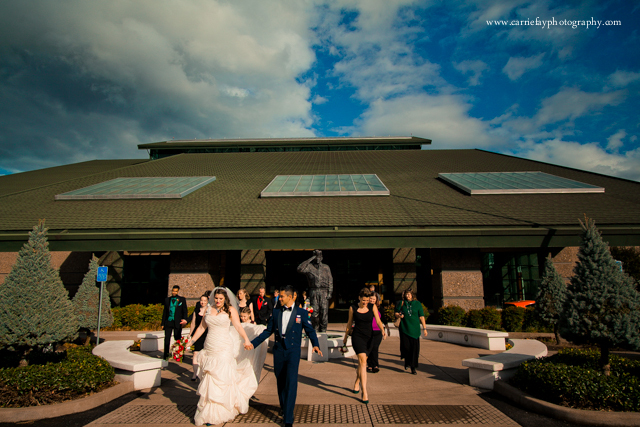 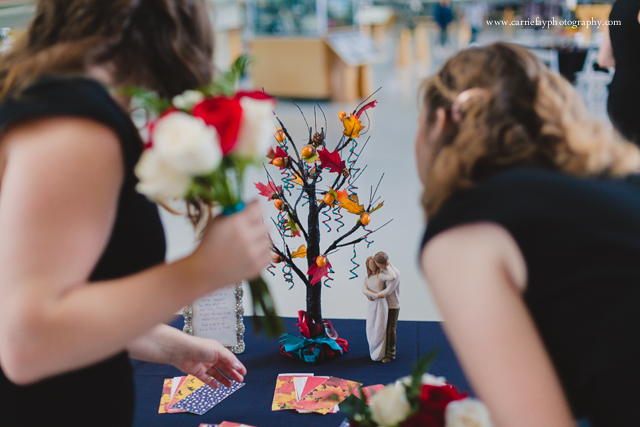 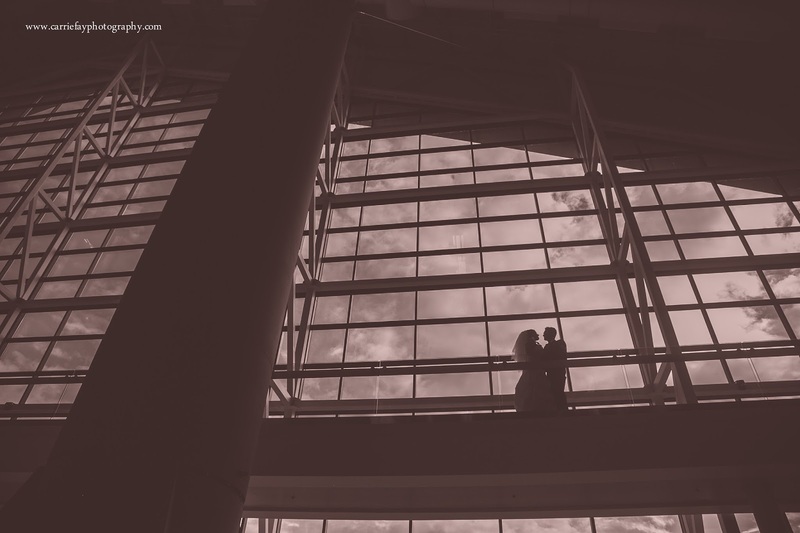 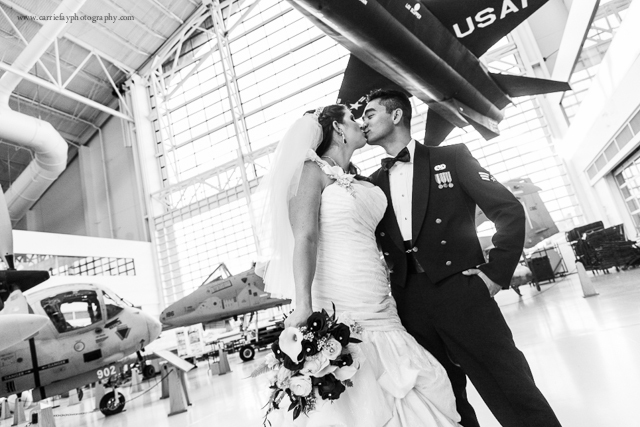 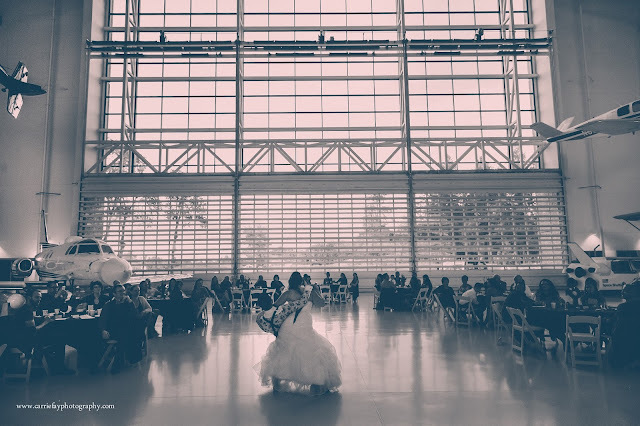 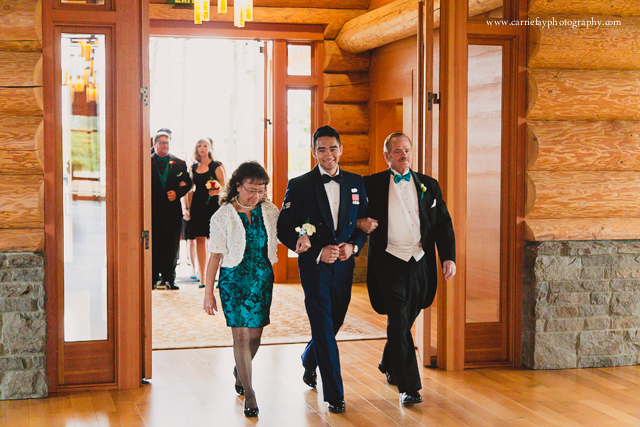 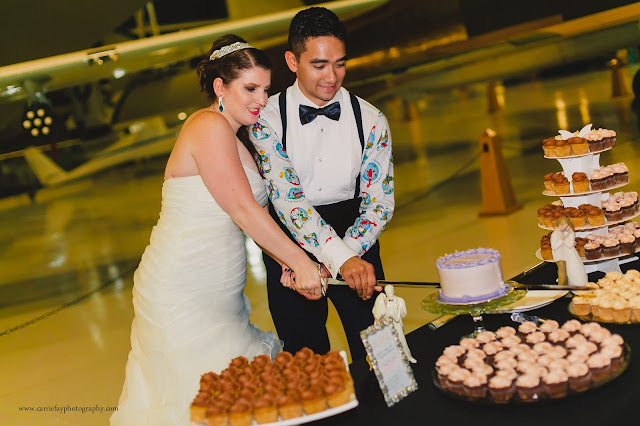 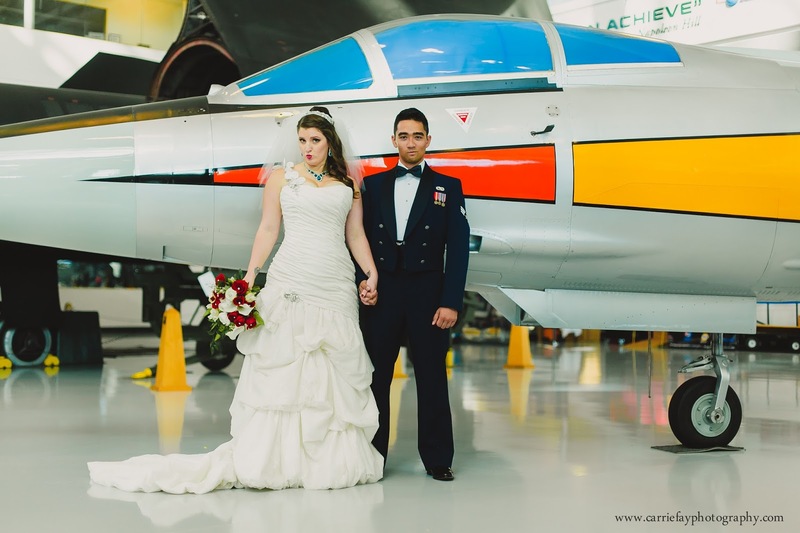 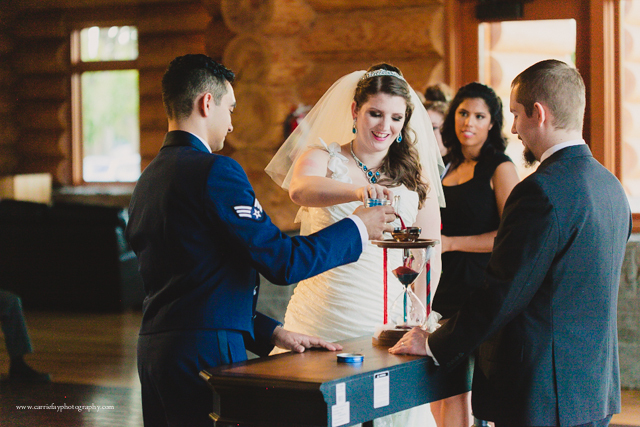 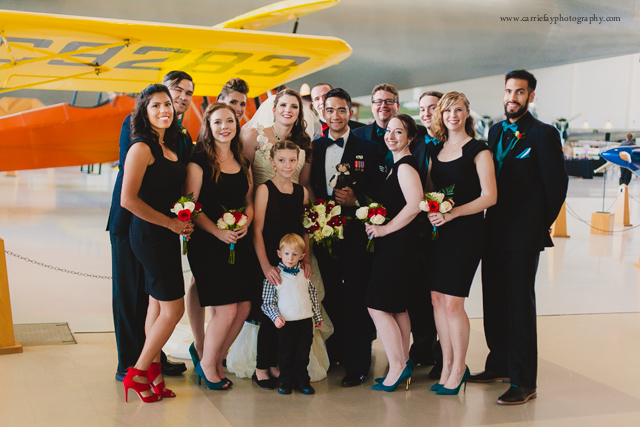 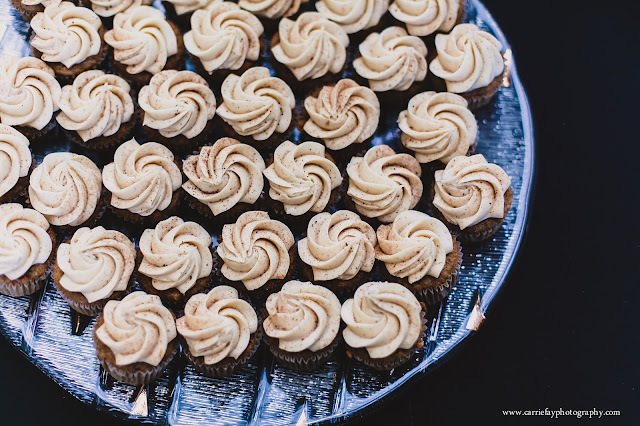 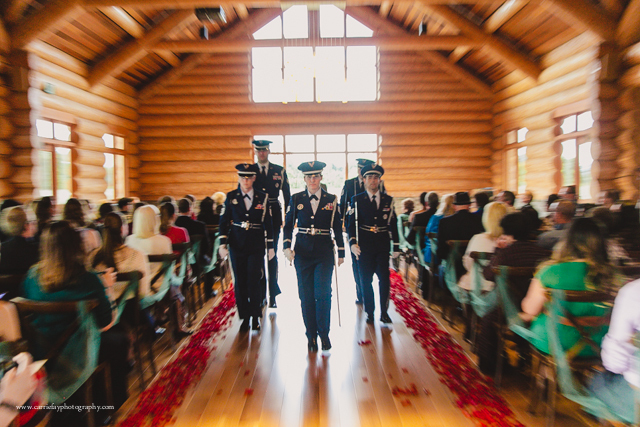 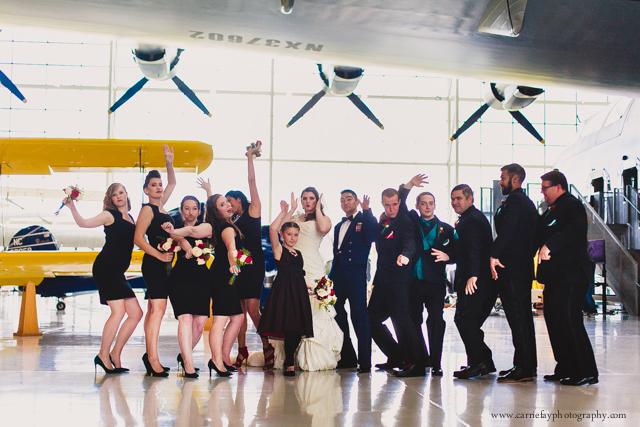 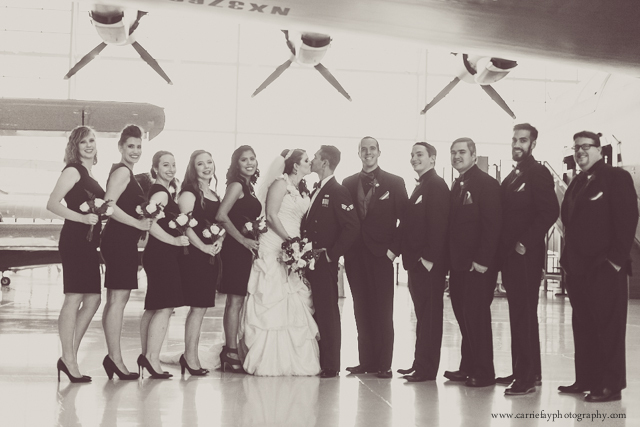 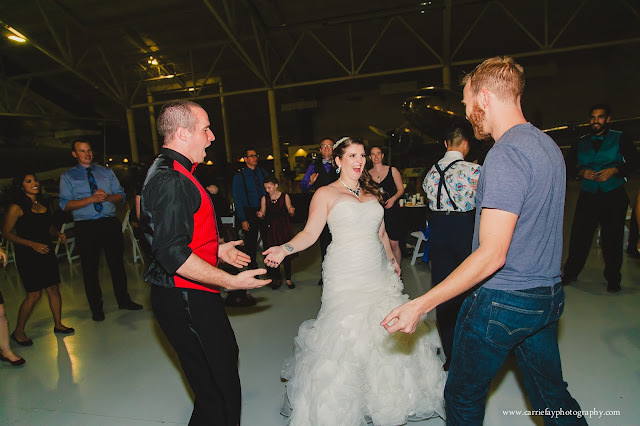 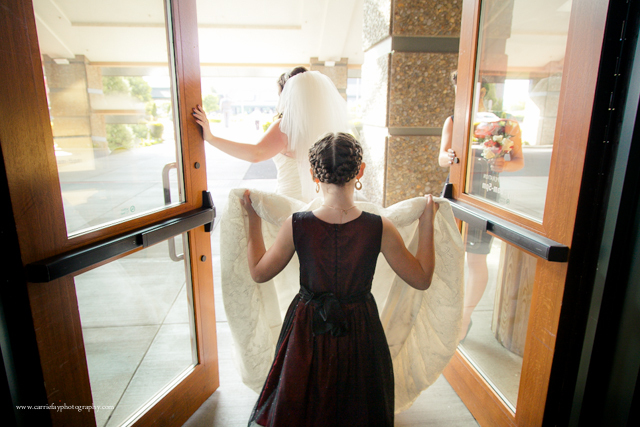 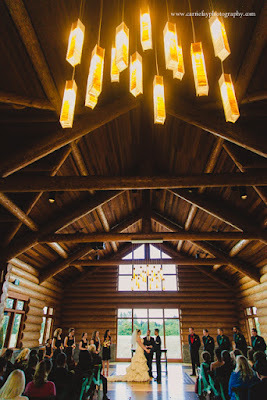 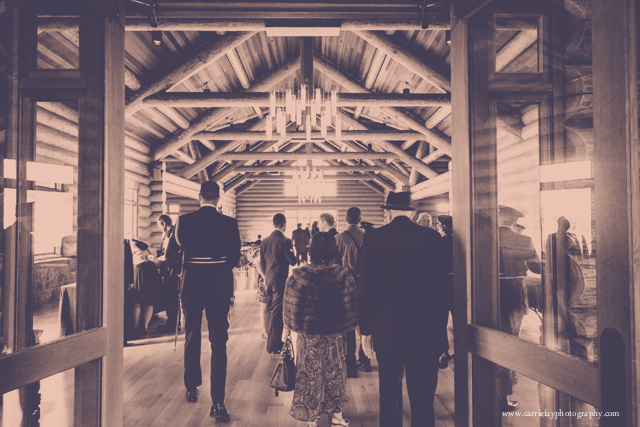 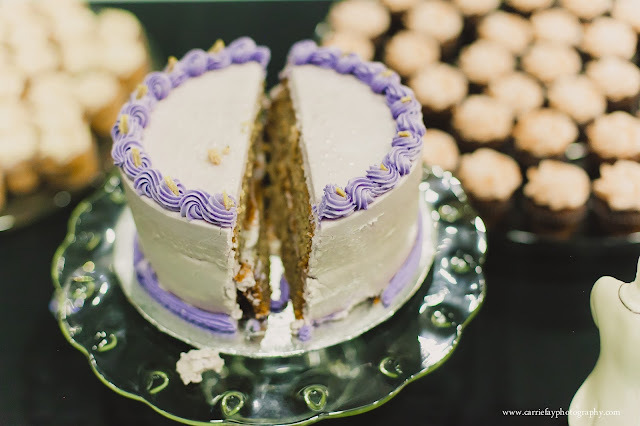 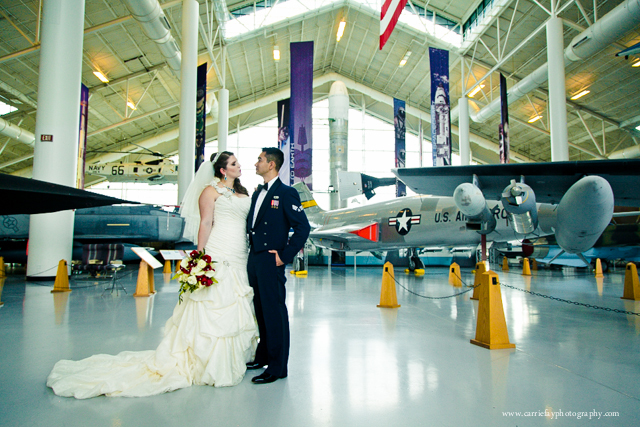 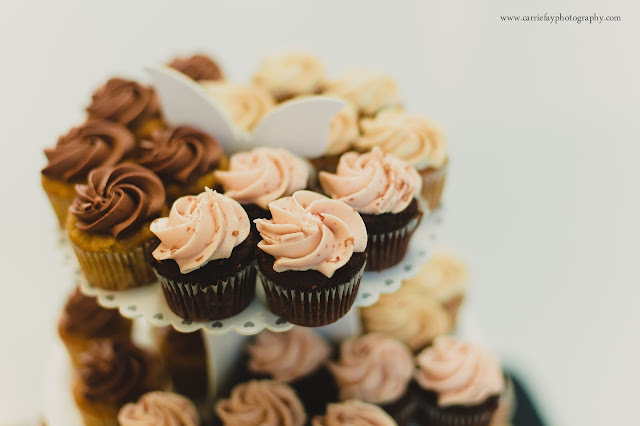 Well-planned details, a relaxed and fun bridal party, a reception full of dancers, and a unique venue: The Evergreen Aviation & Space Museum - home of the Spruce Goose. 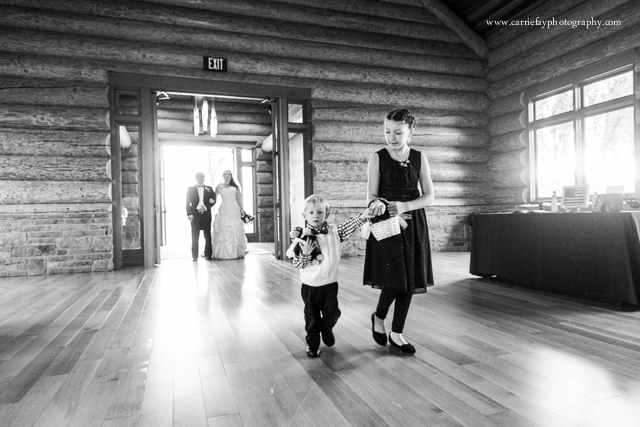 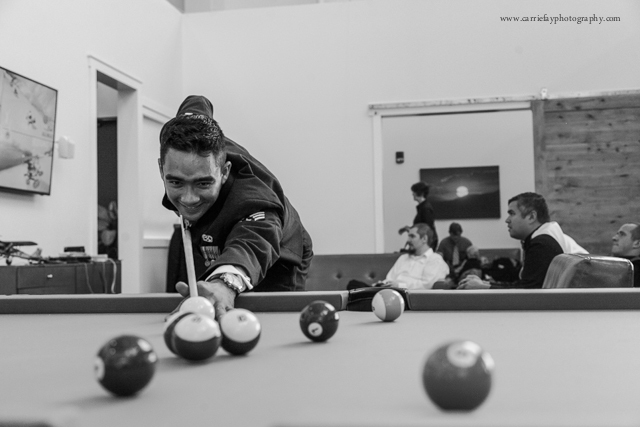 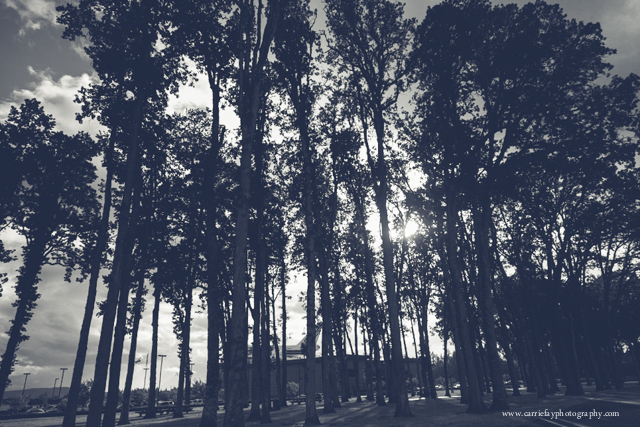 That kind of atmosphere is just plain fun for a photographer, and I had a ball. 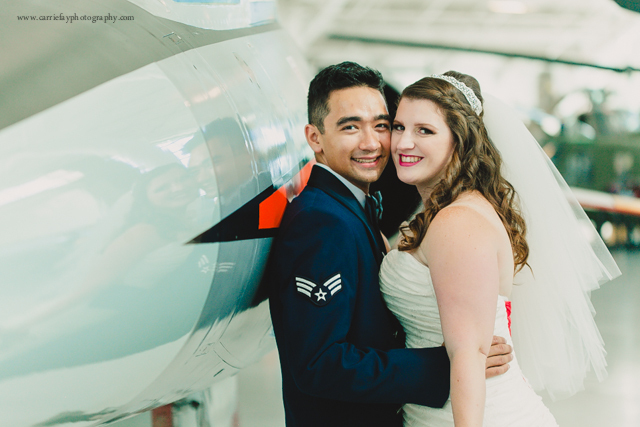 Lori and Byron, thank you for including me on your beautiful celebration and I truly hope you smile all the way through these previews!